Only few days left before im getting back to hostel . How time flies so fast . She's the best among the best . She's better than everyone . Thanks for giving me a chance to make my parents being proud of me . Thanks for my results . Thanks bcs i never thought that i did the best . 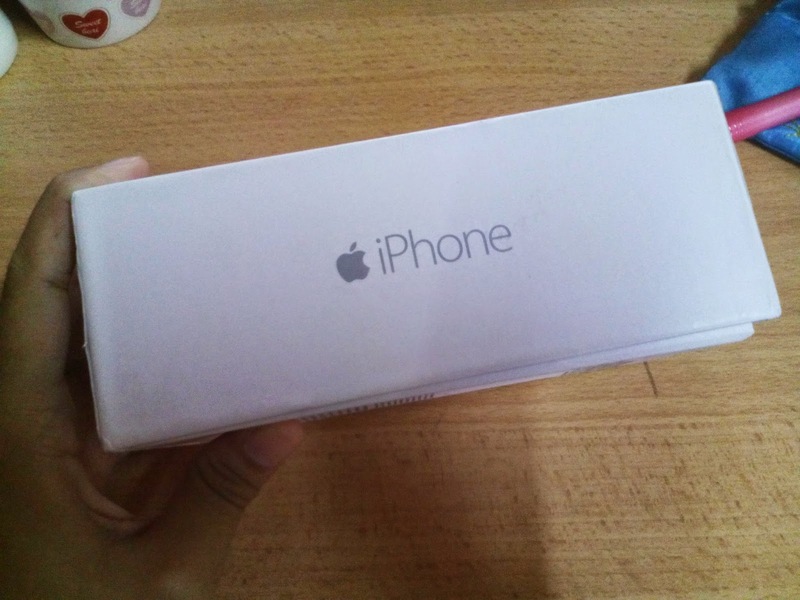 Thanks for bought me this phone . I never thought that i could have it . I still remembered , your happy and grateful face . I couldnt ask for more . You gave me this . "Thanks for your 7A's , sayang . You really did your best "
Seriously , i cant go this far . Thanks a lot mum . All i can do is . Giving you my really best . My 7As is yours , not mine . Thanks for every single things . Thanks for this mummy .